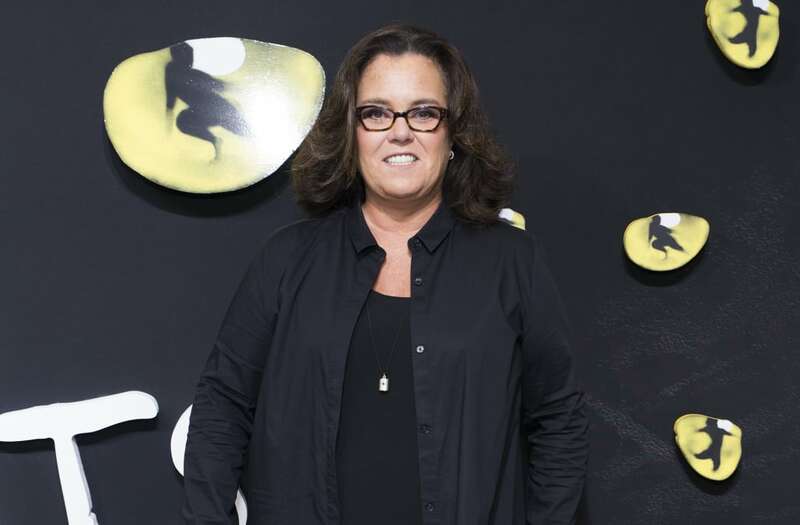 Rosie O'Donnell has extended an apology to Melania Trump for suggesting that the soon-to-be first lady's son, Barron, may be autistic, reports TMZ. On Thursday, O'Donnell tweeted, "I apologize to @MELANIATRUMP – i was insensitive in my RT – i am sorry for the pain i caused – it was not my intent – i am truly sorry." The retweet she's referring to dates back roughly a week, notes CBS News. O'Donnell shared a YouTube user's video who made a case for the 10-year-old child landing somewhere on the autism spectrum. With it, O'Donnell wrote, "Barron Trump Autistic?" According to the Hollywood Reporter, a lawyer hired by Melania sent the video's creator a demand that the footage be removed from the site, threatening litigation if it was not. That letter also mentioned Rosie O'Donnell, but did not express an intention to take action against her.